Home » Motivation » HOW TO ACHIEVE GREATNESS IN NETWORK MARKETING; The Laws Of Increase. 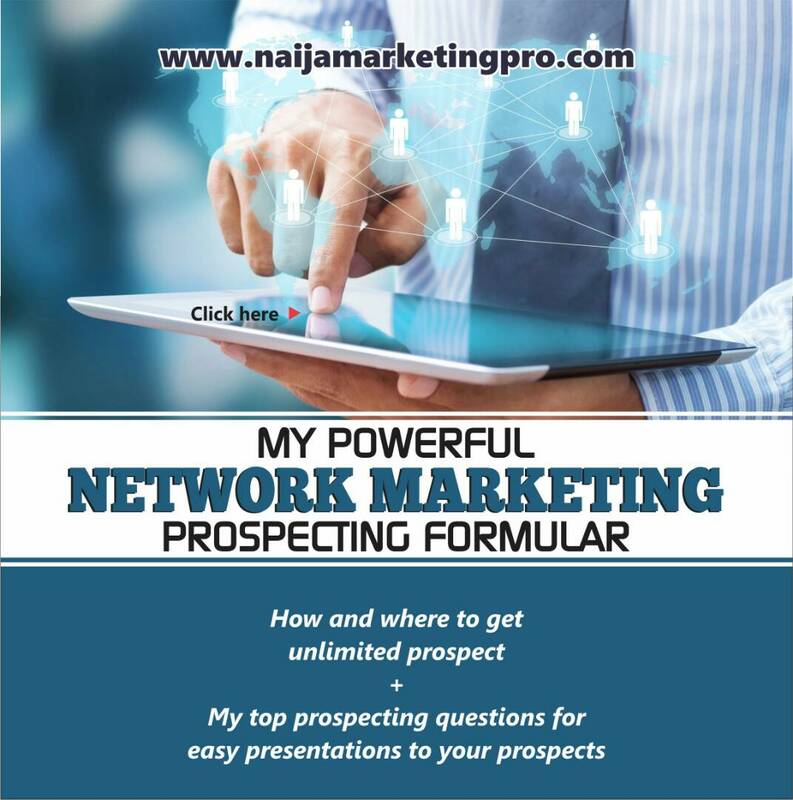 There are principles you and I need to obey in other to get to the position we have been destined to attain in our network marketing journey. To be truly great in this industry, is to live a good life, to live a life of significance. This is where greatness comes in. Greatness is when you help someone else Be, Do, or Have more than they thought possible. Greatness is helping others greatly from your own greatness. 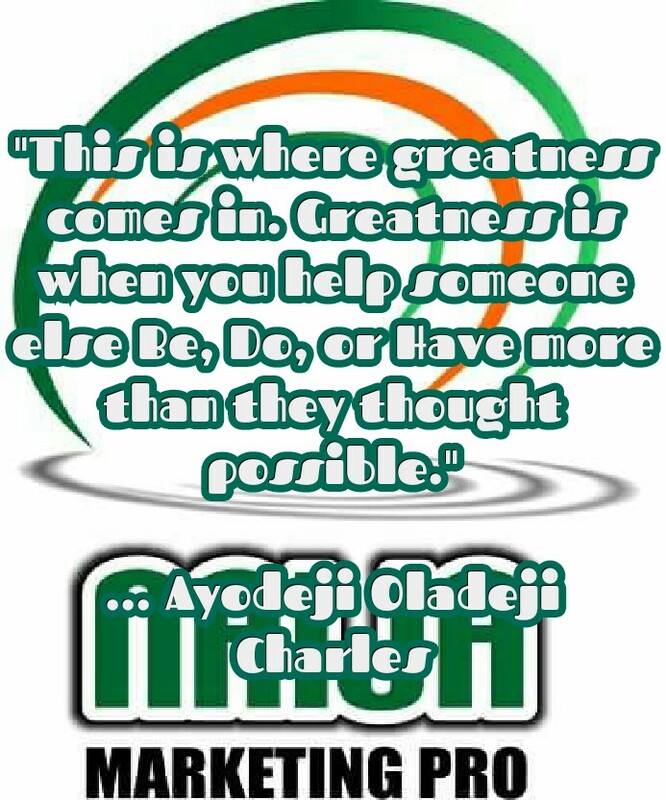 Your greatness is not in selling things to people but in helping people becoming the best they can be in this industry. One dream we should all have is to leave a legacy that will ripple through time. The question is not will we leave a legacy. We all will. The question is will your legacy be intentional – will it ripple through time and impact generations to come to greatness? The good news is that you get to choose what legacy you will leave. The law of gravity works in anywhere, whether in Asia, Africa, Europe, and any other continent, it is still the same, though methods may differs but principles remains the same. 1 plus 1 equals 2 anywhere in the world, if it now equals 3 in your region, then, you’re on your own, isn’t it so? 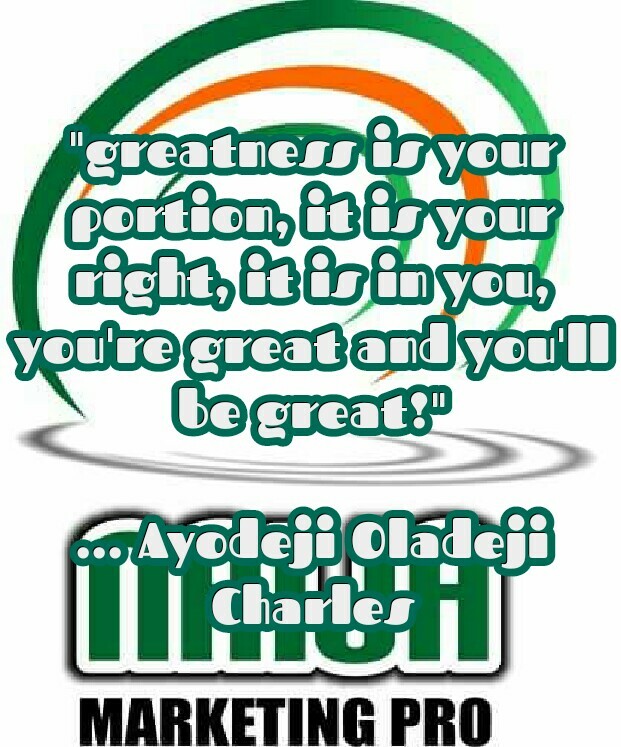 He that created you has deposited greatness in you cos it has been written that it is ‘in His hand to make great,’ this means, greatness is your portion, it is your right, it is in you, you’re great and you’ll be great! 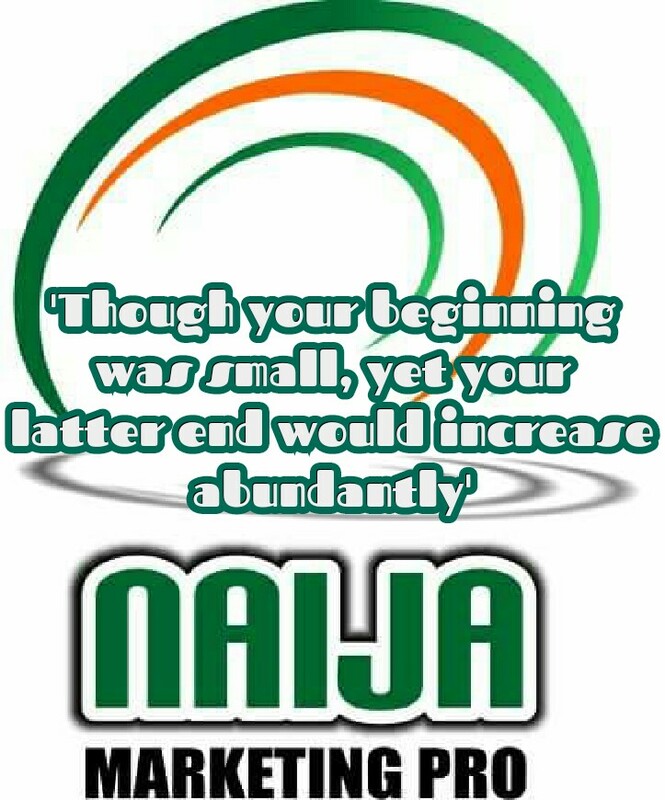 The ancient text reads, ‘Though your beginning was small, yet your latter end would increase abundantly.’ In other words, your background is not an indication of your future and where you are now is not your final destination, there’s greatness within you. Greatness is sweet, to be truly great in life is to be wealthy, rich, blessed, prosperous, honored, outstanding, and more importantly to be a man or woman of eternal value. Indeed greatness is sweet and really desirable. There are a number of principles that one needs in other to achieve greatness which we have called, ‘The Laws Of Increase,’ these laws has to be put to use in other to enjoy the true greatness in you! 2. Accept responsibility to get to the top of your company. Your upline can’t take you there, neither your downline but you. 3. It is true that you are the average of the five people that you associate with, look into your company history, who are the top 5 leaders that are crushing it, look for a way to be closer to them. You can read their posts, get to them physically or do what they are doing and with time, you will get there. 4. 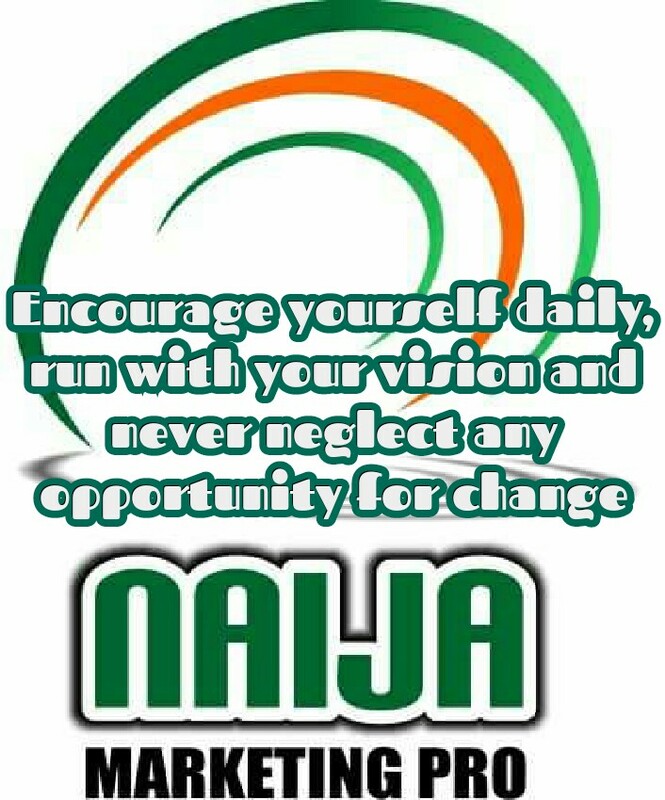 Encourage yourself daily, run with your vision and never neglect any opportunity for change. 5. 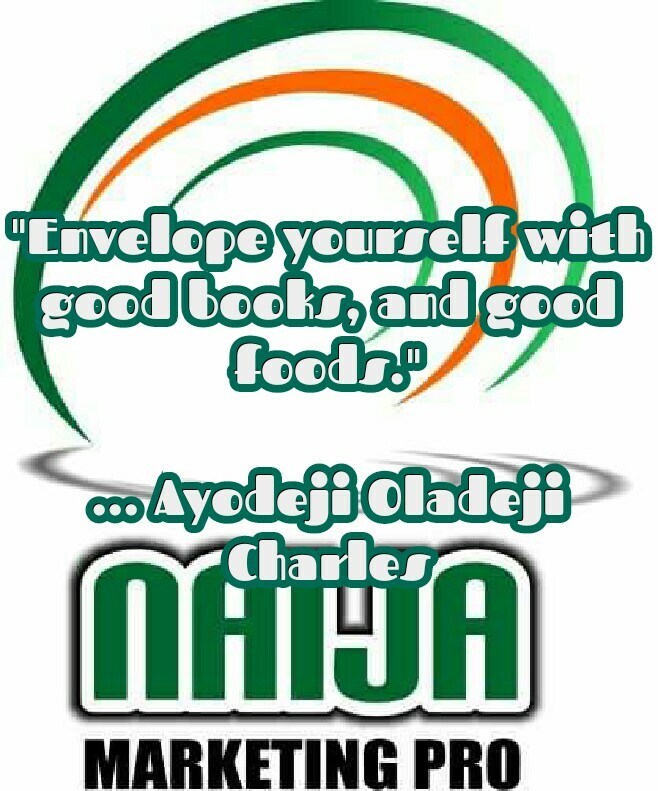 Envelope yourself with good books, and good foods.